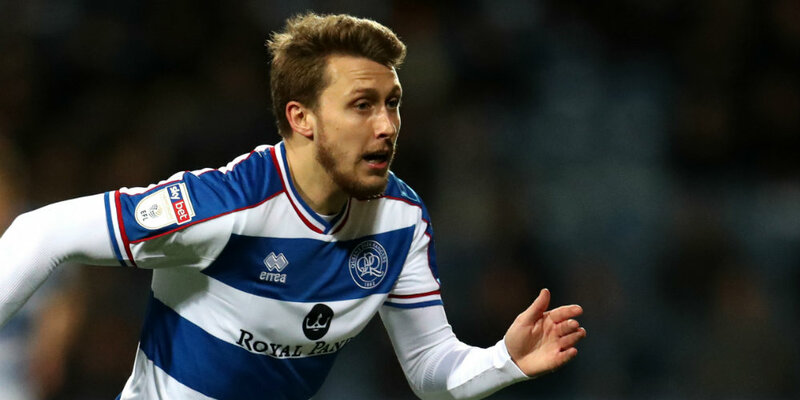 Luke Freeman has been passed fit for QPR’s game against Bolton. Freeman was substituted against Hull prior to the international break after picking up a knock. But he has returned to full training is included in the squad for Saturday’s game. Meanwhile, Angel Rangel is in contention to return. Rangel, out since December, recently featured for Rangers’ development side along with the fit-again Geoff Cameron.